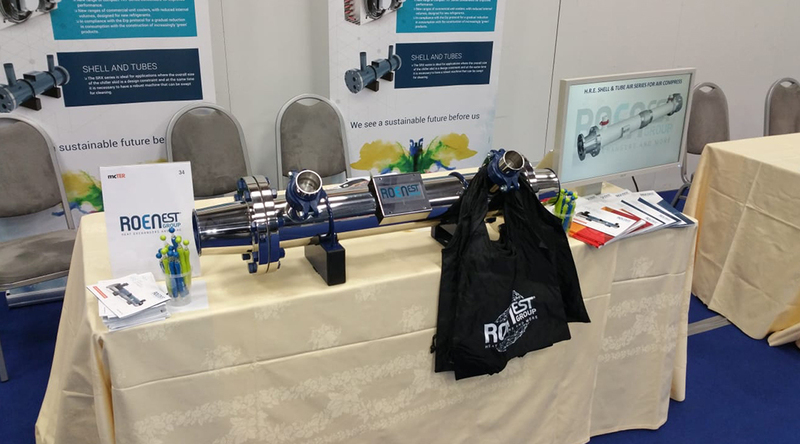 Around 190 exhibitors and 1,300 participants: The 2018 edition of mcTER was a success for Roen Est with the organisation of several workshops on the world of energy saving, one of the sectors with the highest margin for growth, with an annual turnover of hundreds of millions of euros. 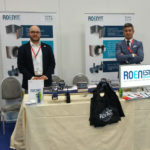 Roen Est presented the new range of HRE shell and tube exchangers with all their different applications: from the HR sub-family heat exchanger specific for cogeneration applications, to those of the AIR and BIO lines, with new CE certification, designed for the most performing applications. 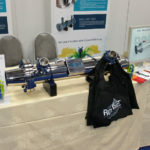 The market is continuing to evolve towards sustainability and energy saving: system manufacturers are increasingly proposing new technologies that combine machines in the HVAC sector with heat recovery equipment, cutting consumption and Co2 emissions. 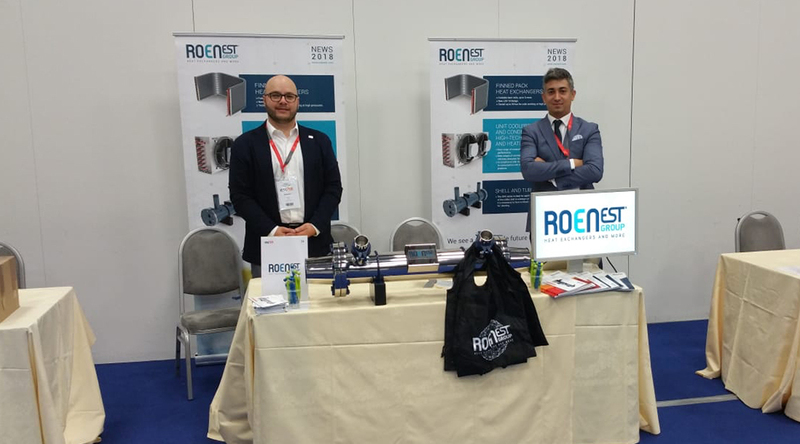 With a wide and complete range for heat exchange and in particular with the HRE series, Roen Est continues to be a reliable point of reference in the industry and a solution provider for manufacturers and customers seeking these features.